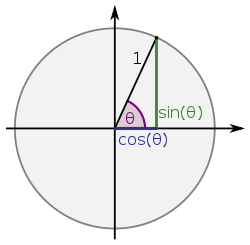 This or similar pictures can be found in many ancient texts on trigonometry. This was not always so: neither has there been this mental picture of the sine function nor have there been physical drawings. 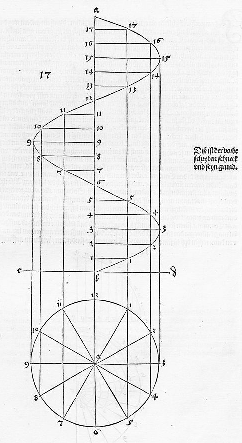 What are the earliest (known) physical drawings of the plot of the sine or another trigonometric function? Are they Greek, Indian, Chinese or from the Middle Ages? A specific reference would be welcome. Browse other questions tagged mathematics reference-request notation geometry education or ask your own question. Instances of alternative notation being used for the trigonometric functions? In which 1644 publication did Pietro Mengoli first pose the Basel Problem? Did Eudoxus really set out to partition irrationals (Dedekind cuts) with rationals or was that a mere side effect we perceive through our modern POV?